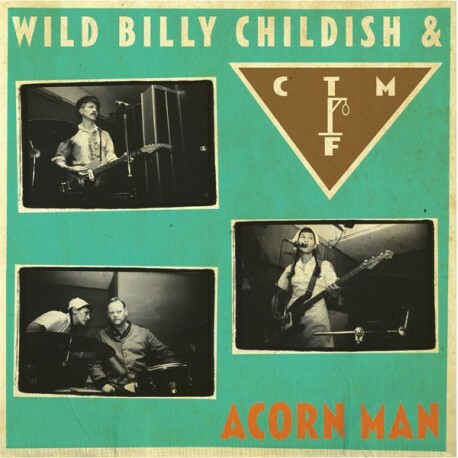 > WILD BILLY CHILDISH & CTMF "Acorn Man" LP. 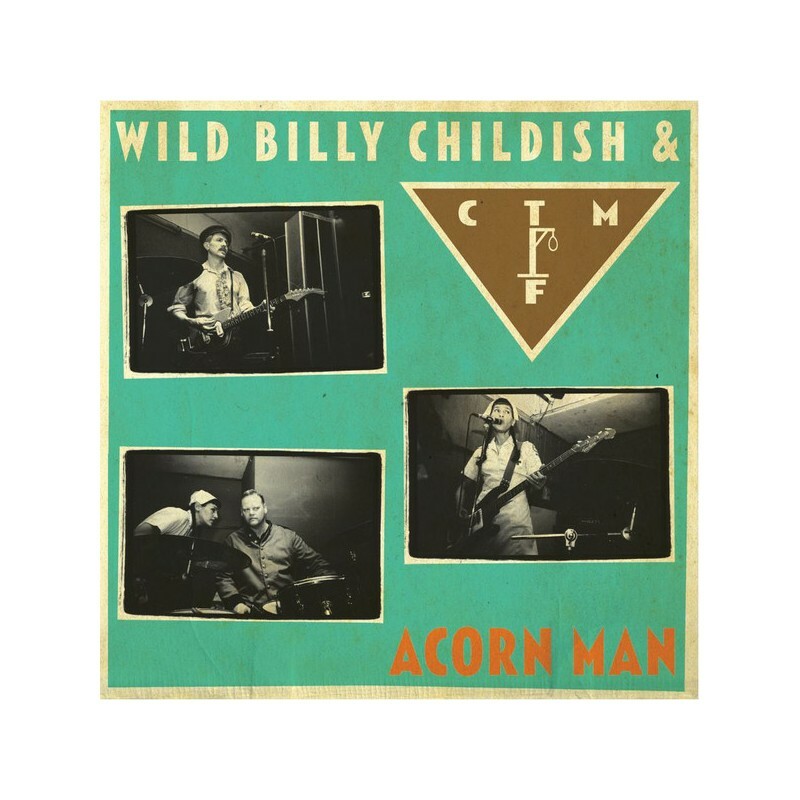 WILD BILLY CHILDISH & CTMF "Acorn Man" LP. Tercer disco de Billy Childish acompañado por The Chatham Forts.